Chinese maritime courts, which primarily hear maritime commercial cases, also have jurisdiction over maritime pollution cases. This short blogpost provides a brief update on the first public interest environmental case filed in the maritime courts. Qingdao Maritime Court has announced that it accepted a case filing by plaintiff China Biodiversity Conservation and Green Development Foundation (CBCGDF) against ConocoPhillips and China National Offshore Oil Corporation (CNOOC). 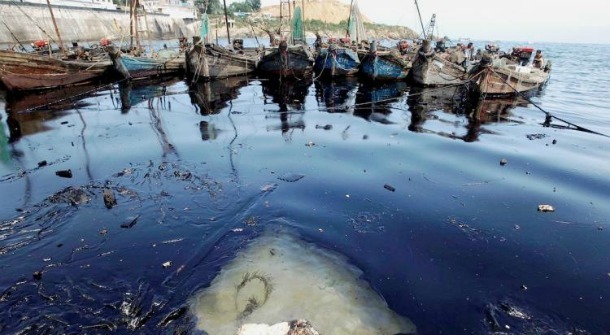 According to its official social media Weibo, the plaintiff filed a lawsuit on July 7th, 2015, requesting the court to order two defendants to repair the environmental damage caused during the 2011 Bohai Bay oil spill. The court accepted the case on July 21st, 2015. 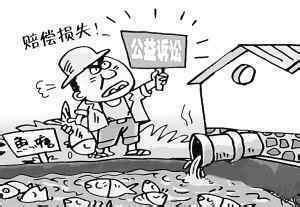 This is the first maritime pollution case in China brought by a social organization in accordance with the Article 58 of the Environmental Protection Law, which for the first time granted social organizations to file litigation relating to pollution activities that cause environmental pollution, ecological damage or public interest harm. CBCGDF had previously filed cases regarding fresh water pollution and red wood destruction, which were accepted by the respective courts. Back in May 2015, another social organization brought a similar lawsuit against PetroChina in Dalian Maritime Court for oil spill, which was dismissed by the court. The plaintiff in that case did not seek to appeal the dismissal after PetroChina set aside an ecological repair fund of RMB 200 million. 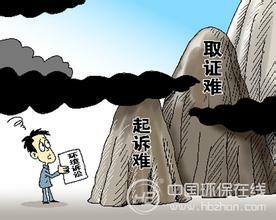 The 2011 Bohai Bay oil spill has been followed by government investigation and fines, as well as related civil lawsuits. This case will be widely watched by the environmental community, including social organizations [foundations, NGOs, and others] and environmental law experts and Chinese and international practitioners.